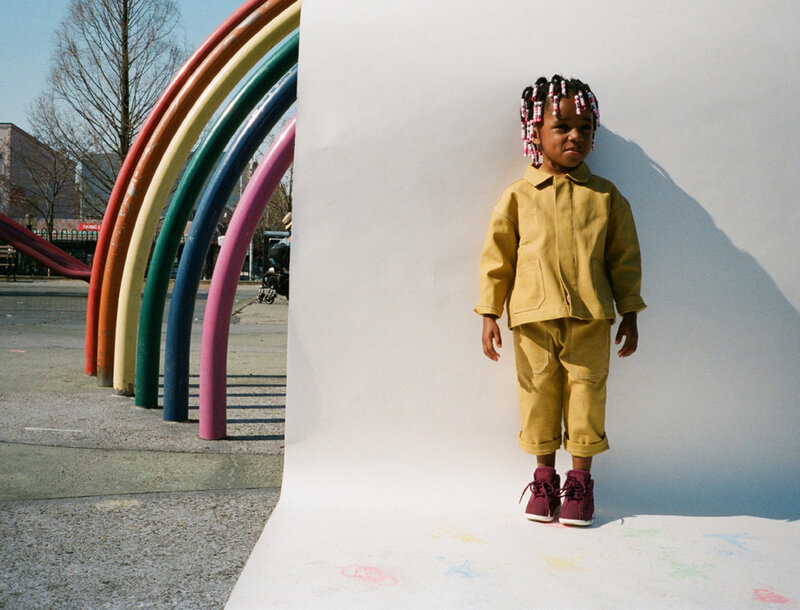 Made exclusively in New York City, Two Bridges is a unisex children’s clothing line founded by photographer Kathy Lo. Inspired by her son Sage, the line was born in her neighborhood of "Two Bridges" Chinatown. We love the unisex Leaf shirt with one pocket to stow goodies. Complete the set with the matching bloomer. 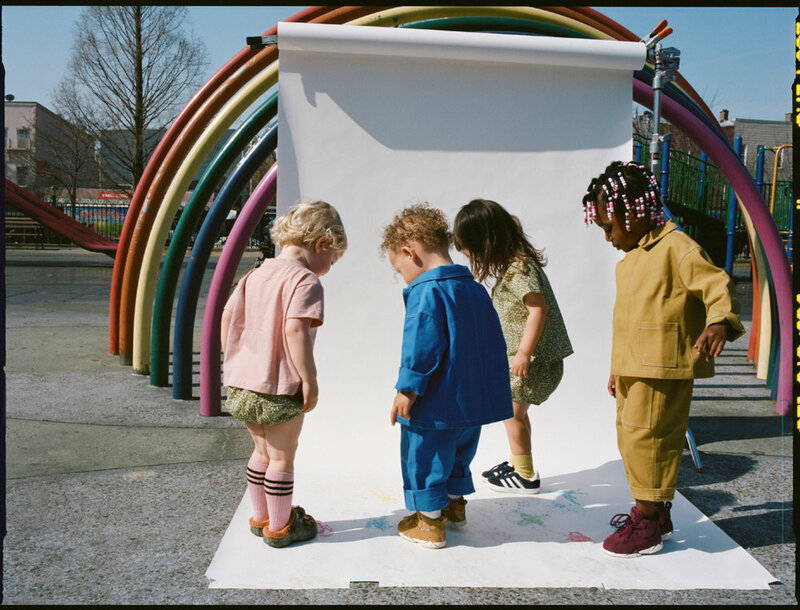 The Relaxed fit Chatham trouser with oversized pockets for goodies and room for growth are also a favorite with our boys!